Leon is a Town in Cattaraugus County, New York. The name is derived from the former Kingdom of Leon in Spain. The population as of the 2010 Census is 1,365. 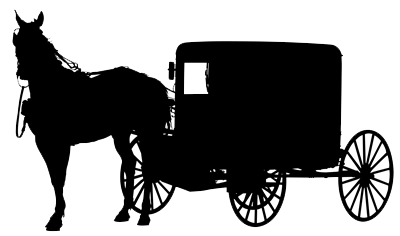 An estimated 76% of the population are members of the Old Order Amish. Leon is south of the town of Dayton and north of the town of Conewango. US Route 62 is a major north-south highway through the western part of the town. The Town Clerk's Office will be closed on April 19 - 26, 2019.